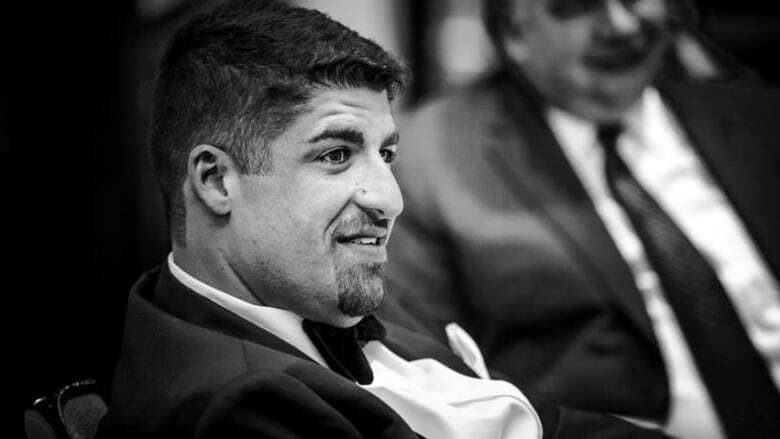 Political strategist Nick Kouvalis and a would-be Hamilton Mountain provincial Conservative nominee have been charged with breaking and entering after police said they were found at 2 a.m. ET inside a Kelseys restaurant in Burlington, Ont., in September. Kouvalis and Sarah Warry-Poljanski were arrested on Sept. 26, said Const. Colin MacLeod of Halton Regional Police Service. They were found inside the restaurant after an alarm was set off, he said. MacLeod also said they "appeared" intoxicated, and were held by police until they sobered up. "It would appear that they had taken some beverages." Kouvalis worked as campaign manager for Conservative leadership candidate Kellie Leitch. He resigned in February. He also ran Rob Ford's successful Toronto mayoral campaign in 2010, and worked for current Toronto Mayor John Tory during a successful campaign in 2014. Toronto lawyer Dirk Derstine, who is representing Kouvalis, said no plea has been made and there's no indication there will be one anytime soon. "He doesn't deny being at the bar on that evening, but he absolutely denies having any criminal intent," said Derstine. Derstine said there have been two court appearances so far. The next one is expected in early January, and defence lawyers won't be meeting with the Crown until mid-February. Meanwhile, Kouvalis is out on bail, the lawyer said. "He's certainly sorry for all of the excitement and disruption, and he's sorry that things went down the way they did, but he never had any criminal intentions." 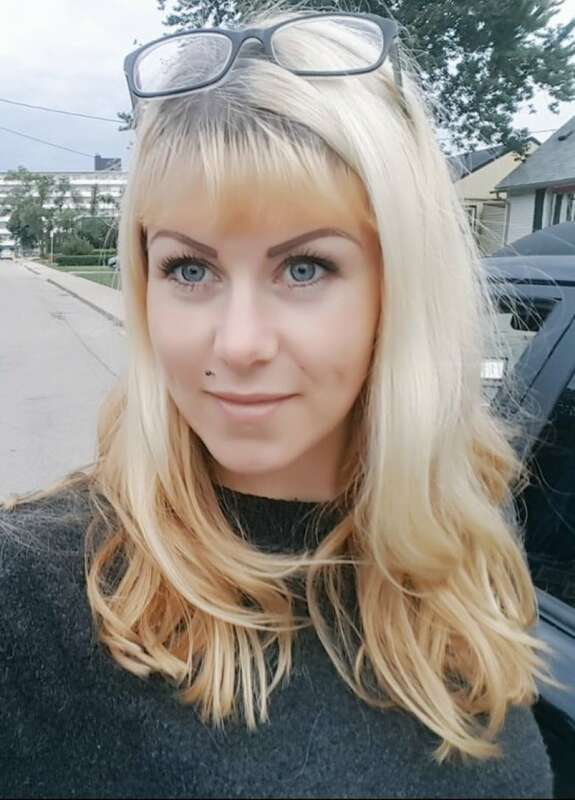 Warry-Poljanski's website bio says she's an addictions worker, and "has an educational background in addictions counselling and criminal psychology and behaviour." She's spent most of her career working with at-risk youth, the bio says. She ran to become a Hamilton-Wentworth District School Board trustee in 2014, and vied for the Hamilton Mountain provincial PC nomination this year. She was defeated Sept. 25, hours before her arrest at Kelseys. She has also held rallies at Queen's Park and Hamilton city hall to protest rising electricity rates and is a vocal opponent of the city's planned light rail transit system. Hamilton lawyer Peter Boushy confirmed to CBC that he has been retained to represent Warry-Poljanski. "It's important to remember that Sarah is presumed innocent and that [in] this particular case there's absolutely no criminal intent," said Boushy. Kouvalis has struggled with alcohol addiction since 2011. In April 2016, he was arrested for drunk driving in the Windsor, Ont., area. Kouvalis was charged with impaired operation of a motor vehicle and exceeding 80 milligrams blood alcohol content. He was driving his Lexus in Tecumseh, Ont., around 2:20 a.m. when he collided with a concrete culvert, according to the Essex County OPP. He was arrested at the scene when officers noticed he appeared intoxicated, police said. According to the Windsor Star, Kouvalis pleaded guilty and as part of a plea bargain, a charge of impaired driving was withdrawn, although he was fined. After his arrest, he explained on Twitter that he had been hopeful a stretch in rehab and regular addiction control meetings had his alcohol use under control. Nick Bergamini, press secretary to Ontario PC Party Leader Patrick Brown, said in a statement that "we have nothing to add to the story, since this matter is before the courts and he has not been part of our campaign."